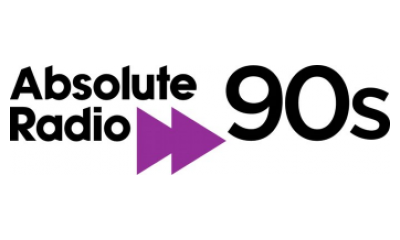 Absolute Radio 90s is changing multiplexes in early February, as part of a reshuffle of Bauer Media's DAB services. On the 4th February 2019, the station will move from the Digital 1 multiplex to the Sound Digital (D2) multiplex. Sister station KISSTORY is moving in the opposite direction, to reach even more listeners via the Digital 1 multiplex, where it will sit alongside the main KISS station. Absolute 90s was given a coverage boost last year, returning from a number of years where it had only been distributed on some local DAB multiplexes. KISSTORY started off on local DAB before joining the Sound Digital multiplex in 2016 and enjoying a massive increase in listeners. In March, Bauer will also launch a new classic music station, Scala Radio, featuring the former Radio 2 DJ Simon Mayo. It's not yet known how Bauer Media's station reshuffle will create space for the new station, but there's speculation that the newer DAB+ standard will be used in order to create a stereo slot for the station. Absolute 90s has posted information about the changes on its website.